AppValley, one of the most popular third-party installation apps, has been re-designed, re-built, and re-released as version 2.0. The latest version, which is available right now, brings a fresh new look with the same underlying installation experience. AppValley was always popular with iPhone and iPad owners who wanted an installation experience that stepped away from Apple’s official iOS App Store offering. The App Store contains hundreds of thousands of apps and games, and undeniably contains a little something for all tastes, but all of those apps are subject to Apple’s rules and regulations, meaning that apps have certain limitations. AppValley – and other offerings like it – stretch beyond those limitations by offering unique apps and modified App Store apps for the enjoyment of device owners. This latest release continues to do that, and continues to offer that sought-after installation experience but does it with a brand new interface and visual identity. We’d love to be able to say that the design is fresh, unique, and unlike anything that we have seen out there. 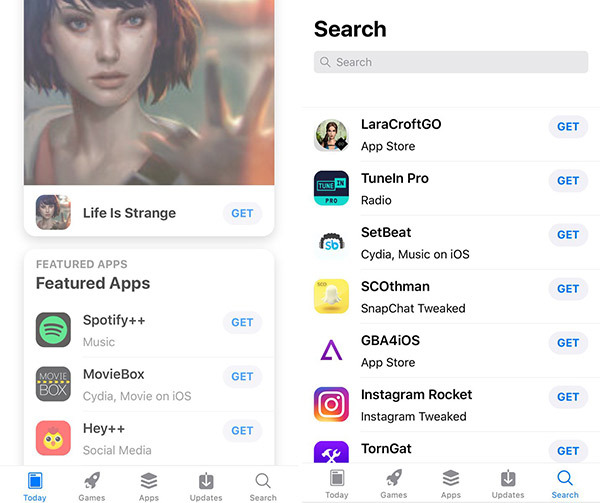 However, the reality of the situation is that it’s very similar aesthetically to the design of Apple’s iOS App Store, which was overhauled with the introduction of iOS 11. And, in all honesty, this isn’t necessarily a bad thing as the App Store re-design was heralded as a success and having both experiences designed in a similar fashion immediately breeds familiarity with use. In addition to that re-design, the AppValley team has also included a dark mode built directly into version 2.0. It seems one of the easiest ways to win support for your app these days is to include a highly desirable dark mode. 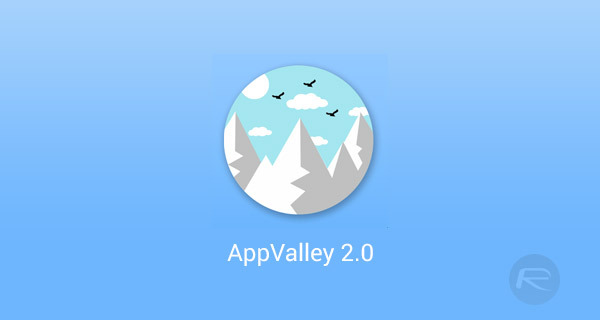 If you are an existing AppValley user who has been enjoying everything that it offers and brings to the table, someone who has previously heard about the app installer but never tried it out, or someone who is entirely new to the existence of AppValley, then we have everything that you need to know to get it installed. Head over to appvalley.vip to get started. And, of course, in true RP fashion, we have a guide on how you can get it onto your iOS 11 devices with minimal fuss. You can find that guide, here: Download AppValley On iOS 10 / iOS 11 [No Jailbreak Or Computer Required].